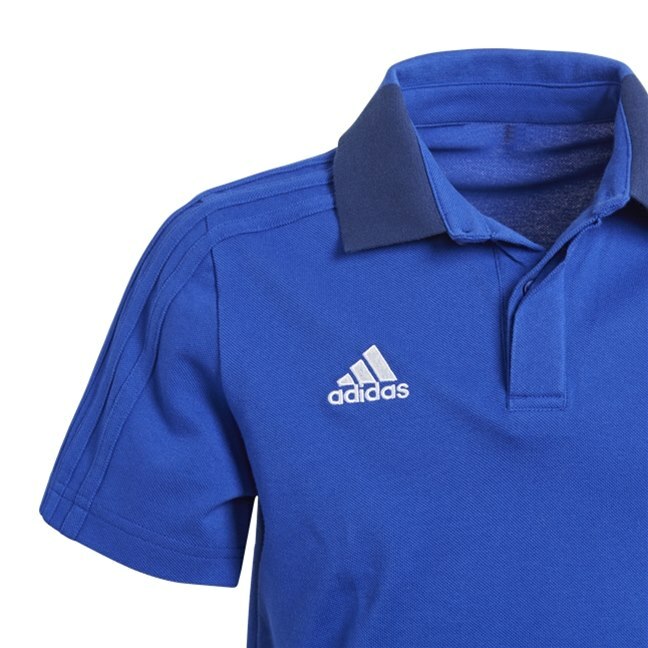 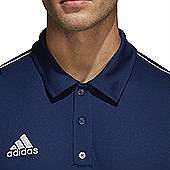 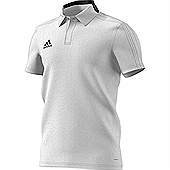 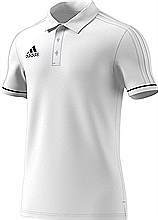 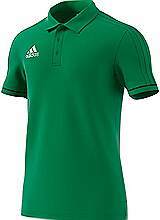 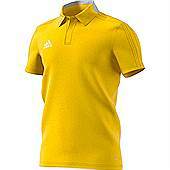 The Adidas polo shirts we supply come in 3 ranges Core range which is the basic look without the 3 stripes, Tiro range which is a premium range & then the Condivo which is also a premium range & is worn by most of the sponsored athletes and endorsees for Adidas no matter what look you go for we have a style that you will and feel great in. 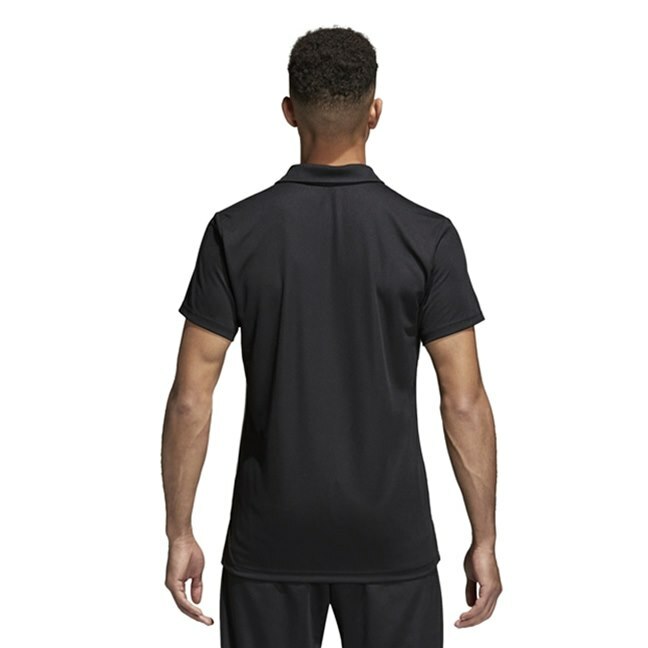 New Condivo 18 polo shirt is a new look shirt with a contrast panel on the back of the collar which gives this polo a unique look made with Climalite® technology this is a top of the range polo shirt from the No 1 Teamwear Brand available in 6 colours. 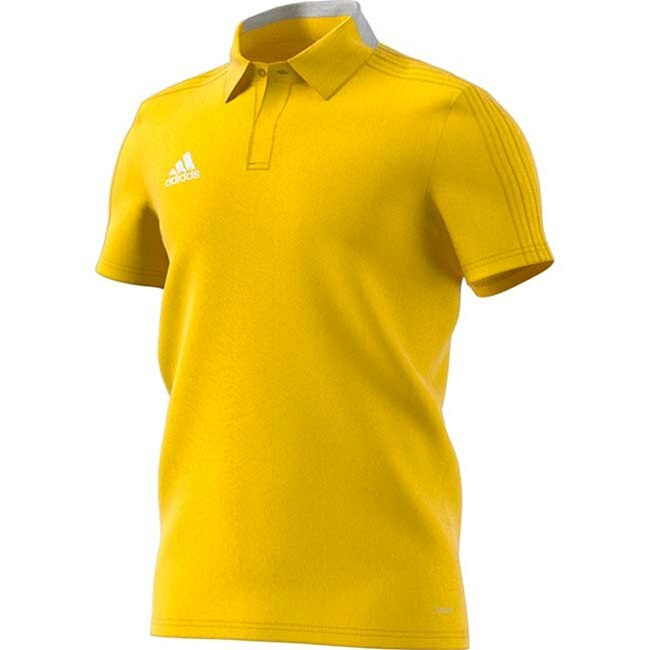 Material 70% cotton 30% polyester. 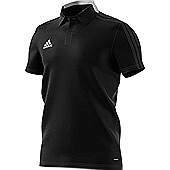 SIZES YXL S M L XL XXL 3XL Price £24.75 . 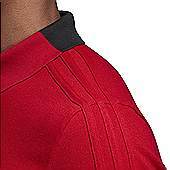 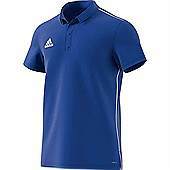 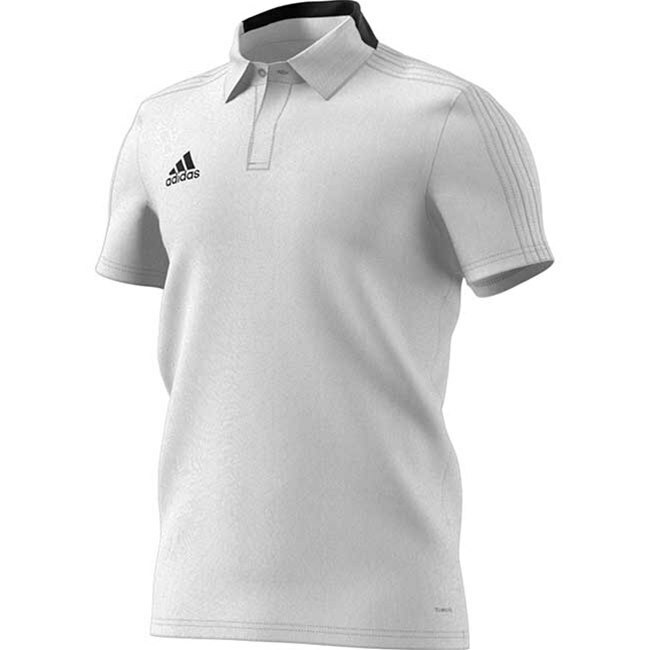 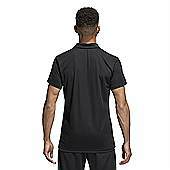 Adidas Core 18 polo shirt with knitted interlock fabric a contrast piping down the sides regular fit, A good hardwearing material that will stand up to the challenges of most sports. 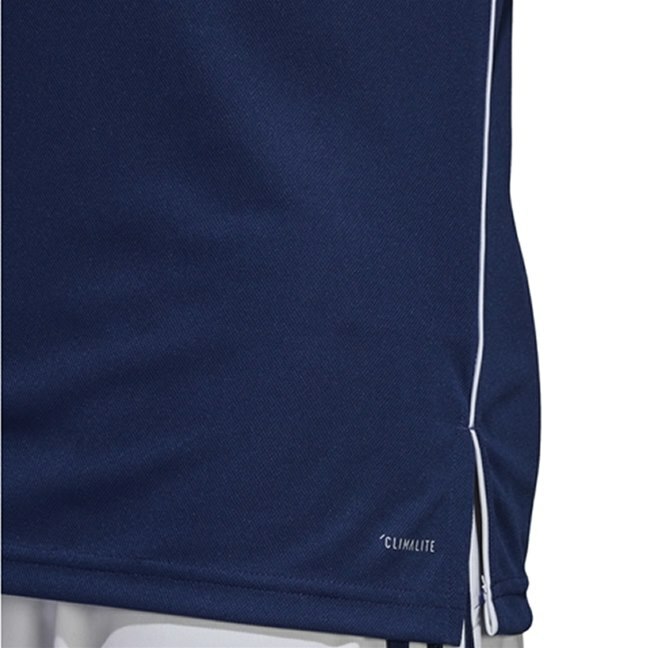 Climalite sweeps sweat away from your skin so you stay dry every step of the way. 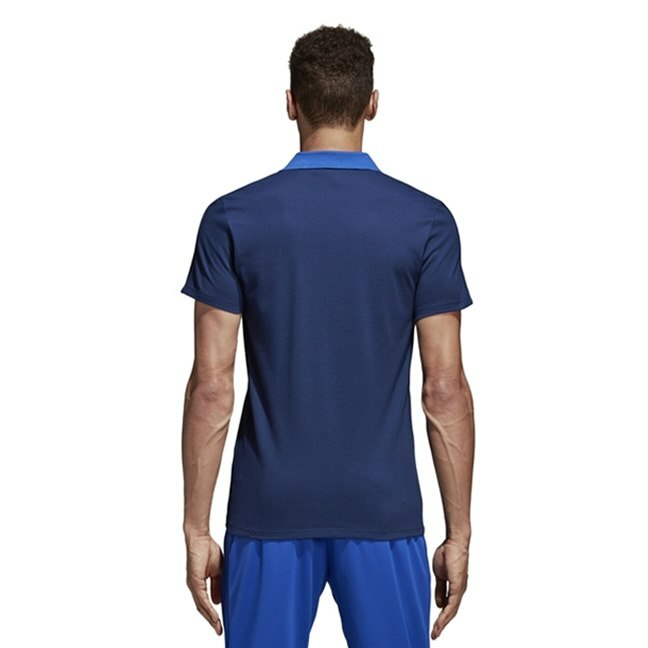 100% pique polyester. 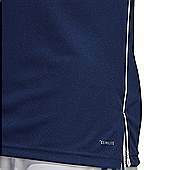 Tiro 17 polo shirt make it a modern approach to a functional polo shirt 3 tonal stripes running down the shoulders collar side slits in the hem made from climalite® fabric for a soft feel & superior moisture management. 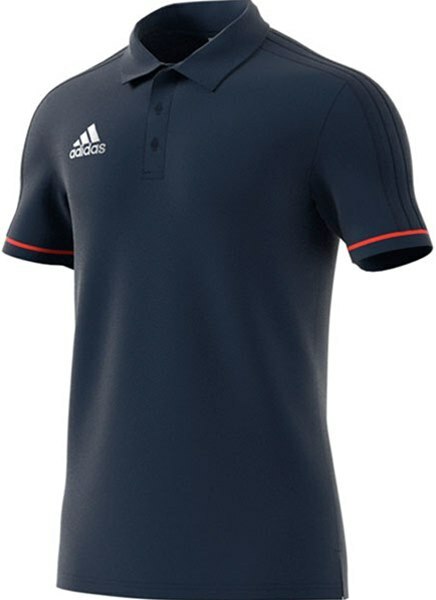 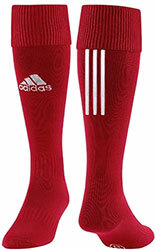 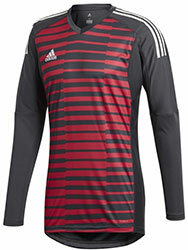 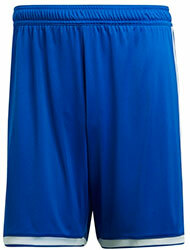 Available in 6 primary colours will match all the Adidas team wear we have on sale this season. 100% Polyester pique.